Full size images of the awesome illustrations in God's Very Good Idea to use on big screens. Together with the story book these images allow you to read the story while showing the pictures on a large screen so that everyone can see them. 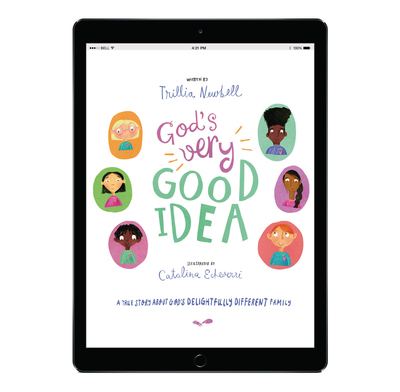 God's Very Good Idea celebrates diversity and will help children see how people from all ethnic and social backgrounds are valuable to God and how Jesus came to rescue all kinds of people. It will also excite them about being part of church - God's delightfully different family.